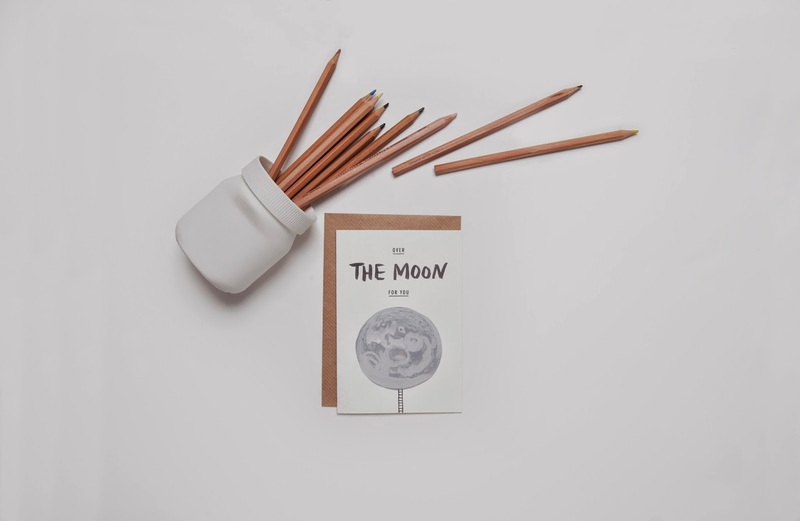 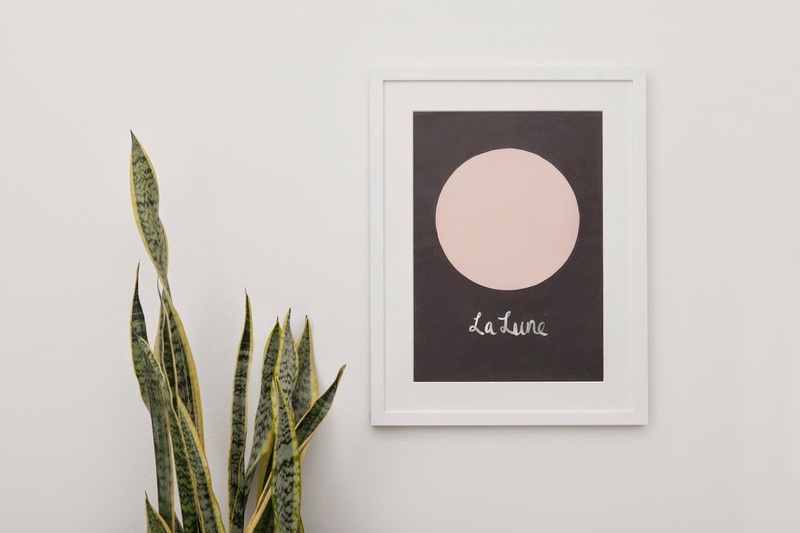 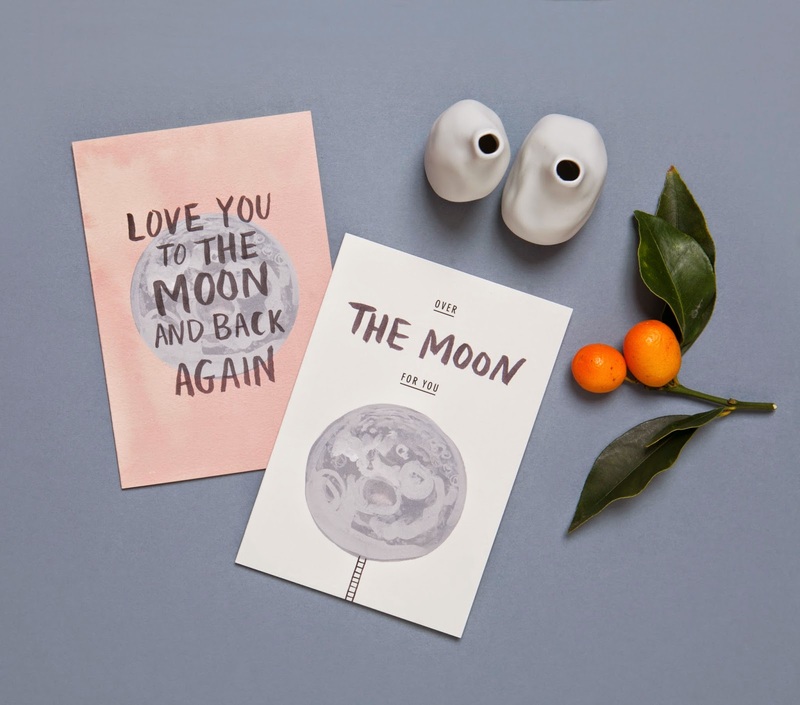 I am totally 'In love to the moon and back again' with these gorgeous new La Lune range of limited edition cards and prints from the super talented and equally lovely soul Amanda Lee Denning from The Adventures Of. I love to support and promote amazing local talent and Amanda certainly is just that. 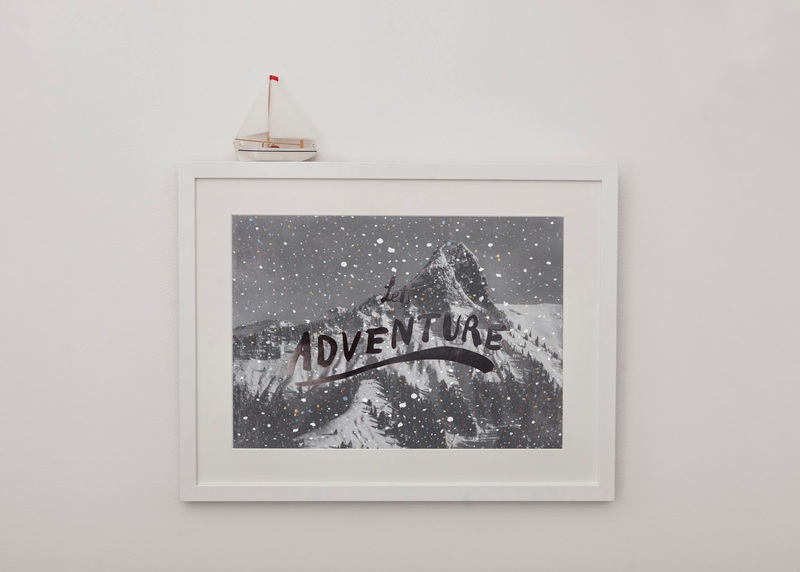 I love these gorgeous illustrations and Amanda's beautiful signature whimsical style. 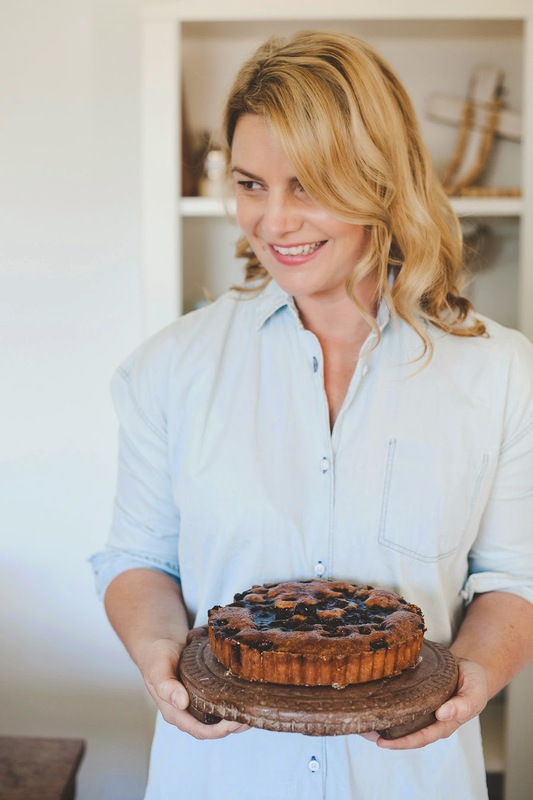 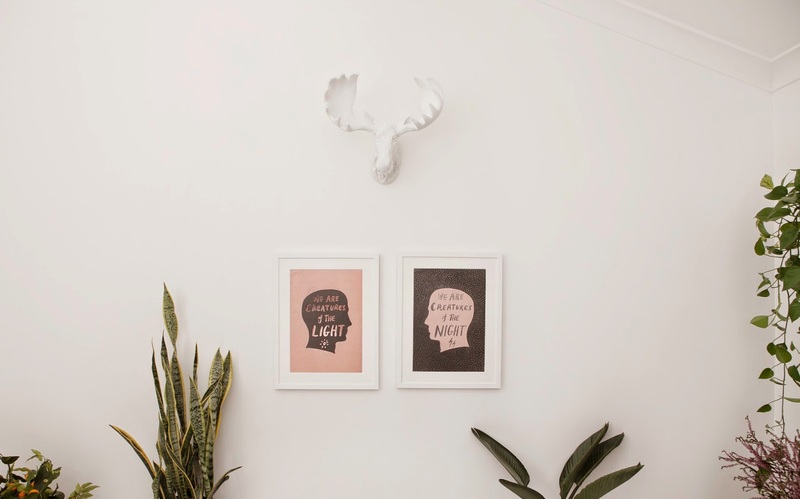 For details of where to buy these beauties, head to Amanda's stockist list and online store.